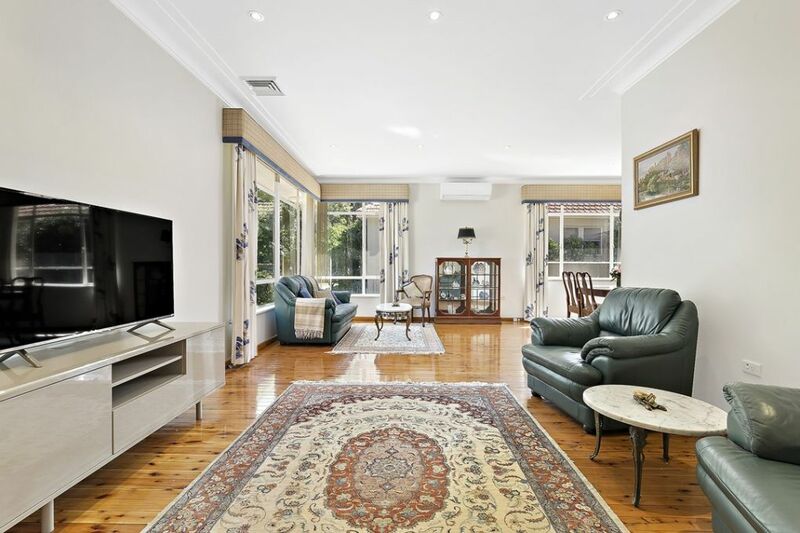 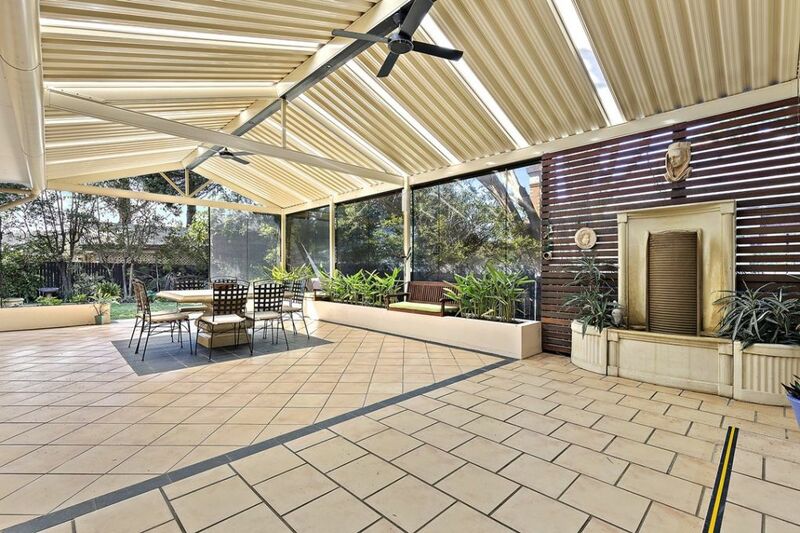 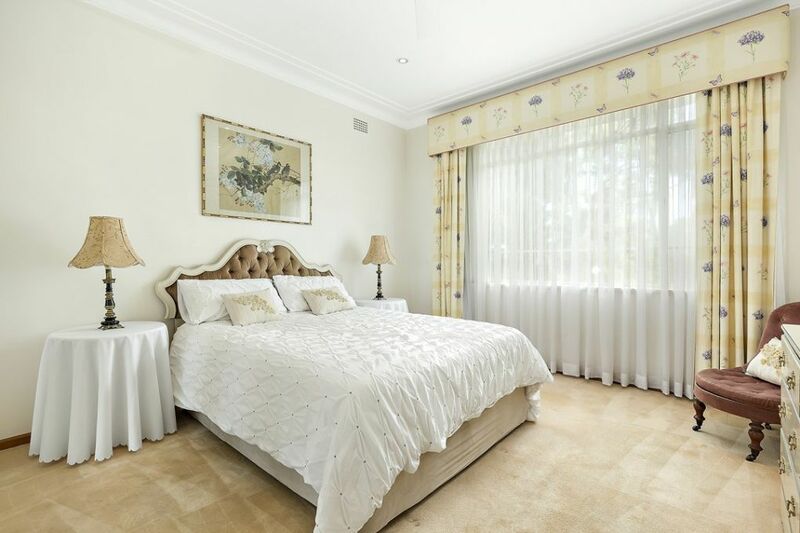 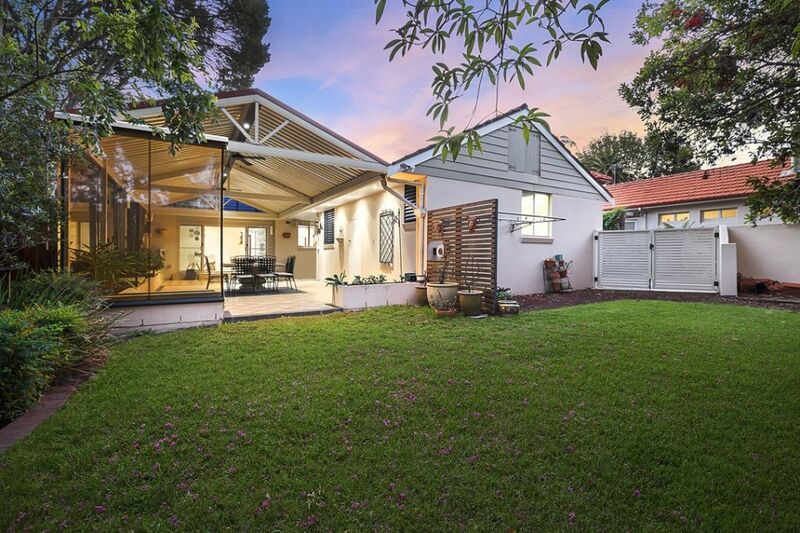 This lovingly maintained family home on an impressive 740 sqm block, is perfectly positioned on the high side of a quiet leafy street. 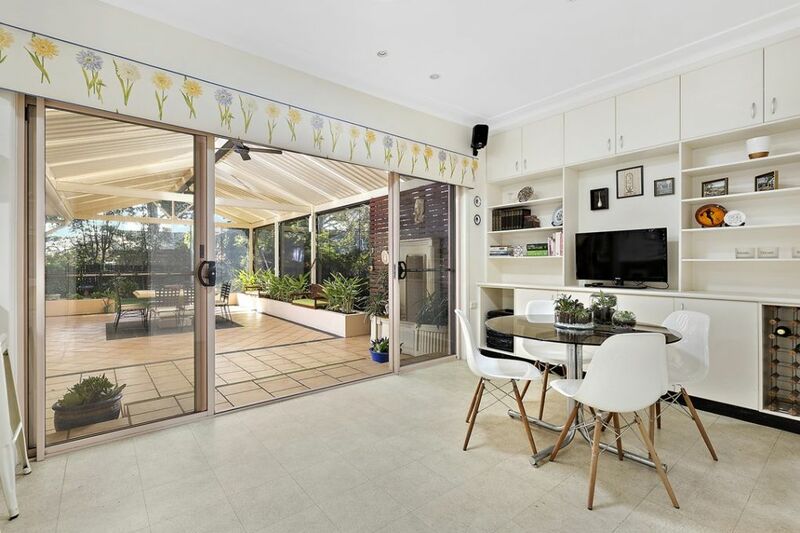 The light filled interiors offer comfortable family living that flows easily through to an expansive covered alfresco area and sun-drenched north east facing garden. 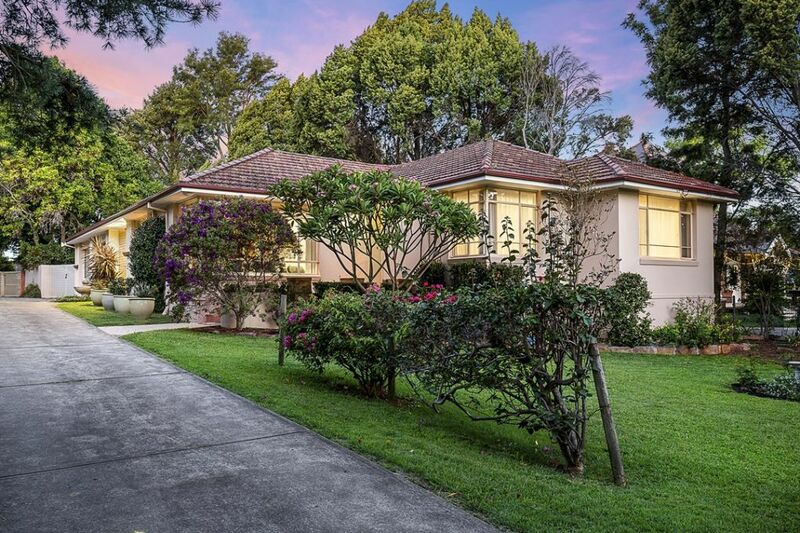 The home is conveniently located close to shops and public transport and is within the catchment for Densitone East Public School and Marsden High.